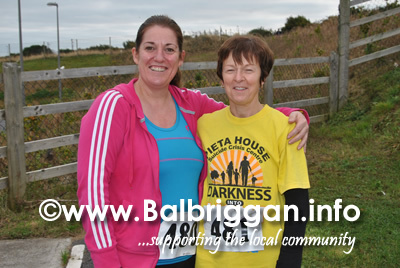 Well the race is finished and what a great event. 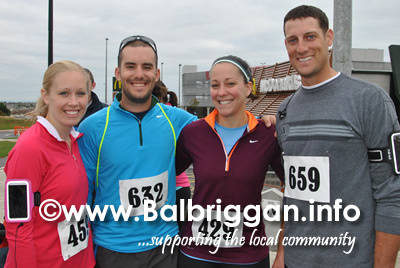 All of the athletes have crossed the finish line. 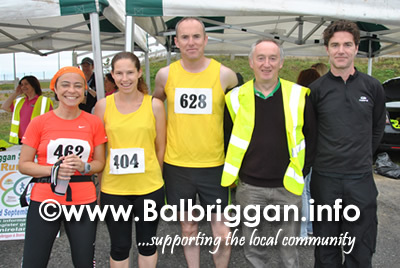 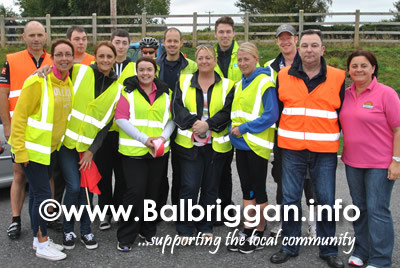 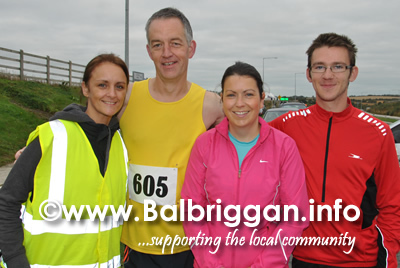 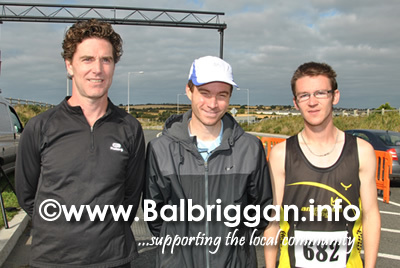 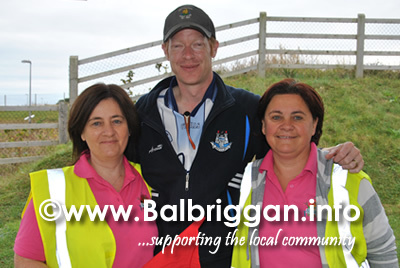 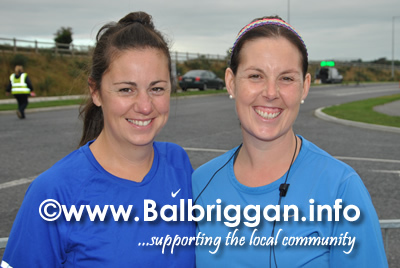 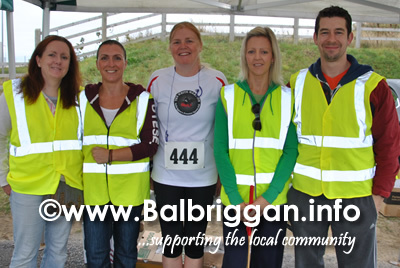 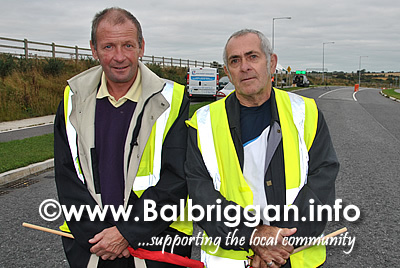 The Balbriggan Summerfest Committee would like to sincerely thank everyone who took part in the first Balbriggan Summerfest 10k Run / Walk. 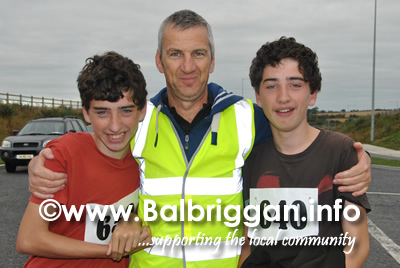 You are all inspirational! 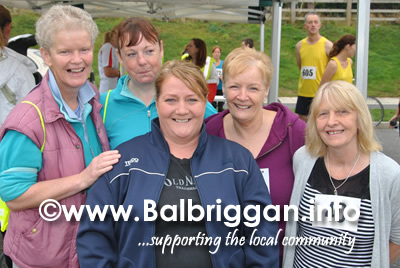 It was the perfect morning and the atmosphere was fantastic so thanks everyone for making it a success.